The superstar was under tight security for the birth of daughter Blue Ivy Carter. 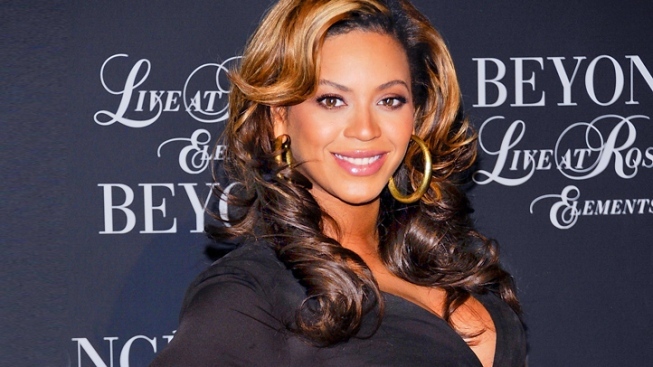 Beyonce and her new baby have left the Manhattan hospital where she gave birth, the hospital said Tuesday. The singer and her husband left Lenox Hill Hospital overnight. Their daughter Blue Ivy Carter was born Saturday. The birth under high security had caused some disruptions at the hospital, but the couple did not address those complaints in a statement on Monday. Jay-Z and Beyonce called their daughter's birth "the best experience of both of our lives." Mayor Bloomberg on Tuesday said he did not know what Lenox Hill did in the case of the music royalty, but defended the concept of a hospital getting paid a lot of money from celebrities, which could help cover costs of the uninsured and other expenses. "The government and a lot of other plans don't pay anymore -- enough to cover the costs, and the hospitals have to find some other source of revenue," he said. On Tuesday, "30 Rock" actresses Tina Fey and Jane Krakowski said in an appearance on the "Today" show that their experiences delivering at Lenox Hill were a far cry from Beyonce's A-list treatment. "My celebrity treatment at Lenox Hill involved taking a group breastfeeding class in a closet," Fey said. Both Fey and Krakowski did, however, praise the competency of the staff. Watch their appearance on the "Today" show in the video below. Also Monday, Jay-Z released a new song for his baby girl.